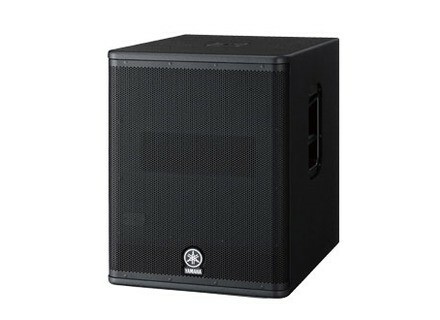 DXS15, Active subwoofer from Yamaha in the DXS series. 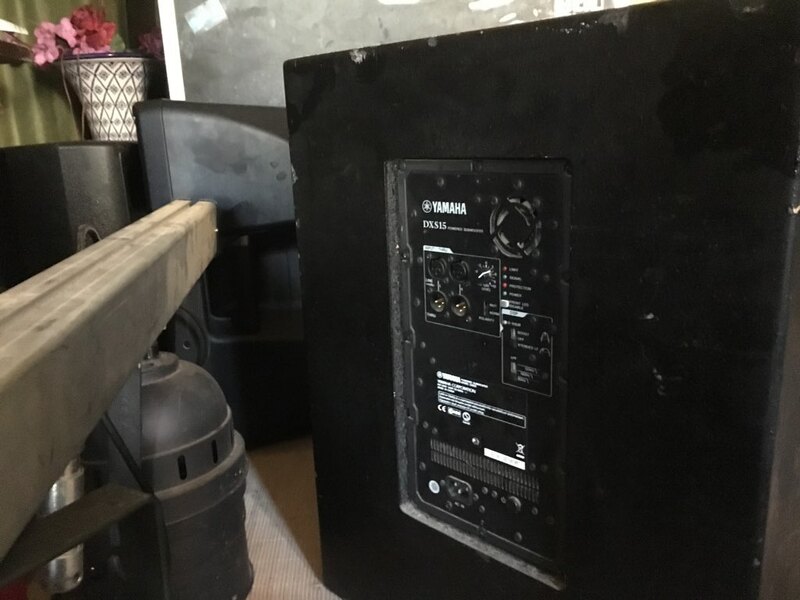 JimboSpins's review"Distortion at high volumes"
The Yamaha DXS15 is a 15 inch 600 watt active sub with a clean sounding low end bass at moderate volumes. If you start to really crank it up you will start to notice a little amount of distortion. It does have a high power class D amplifier and it is simple to add this to your bands set up. I say this is good for a band because if you are a DJ you would not want to rely on the inconsistencies with the low end distortion problems when you are cranking up your music for the club. 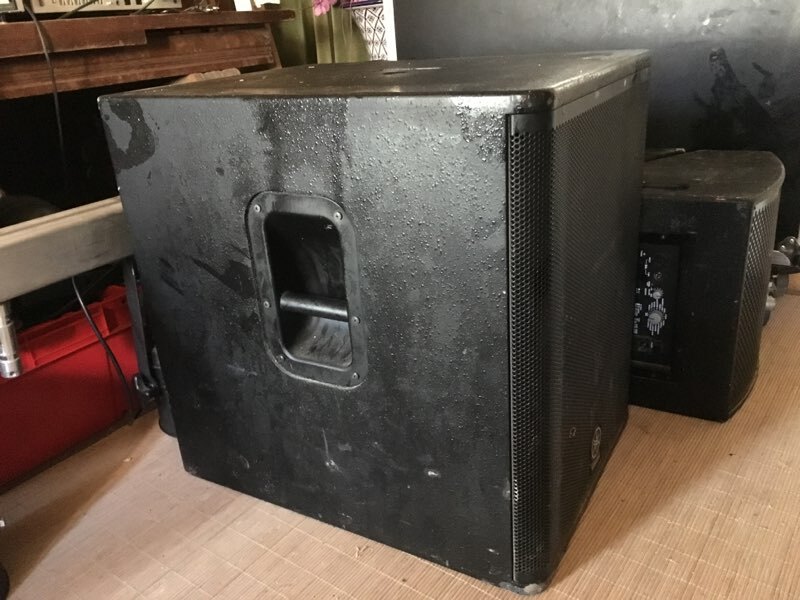 This is the perfect sub for like a band or a drummer because it is clean and responds well to instruments. 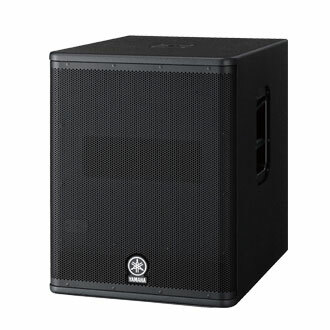 The price is very affordable but I still feel like with its ability to deliver deep bass and with all of the power that it has; it should be able to be turned up to high volumes without getting distorted but that was not the case for me. I have recently used this twice at a club that already had it as the main sub. It did not need to bring my own sub in because they already had this set up. I do wish I would have brought my own though because I do not feel like this sub made my sound the best it could possibly be. The frequency range is 45 hz to 160 kHz which is pretty standard for smaller and mid-sized clubs/venues. This club was a mid-sized club that probably only had 350 people in it at that most and when I cranked it up I could definitely hear some distortion in the bass. 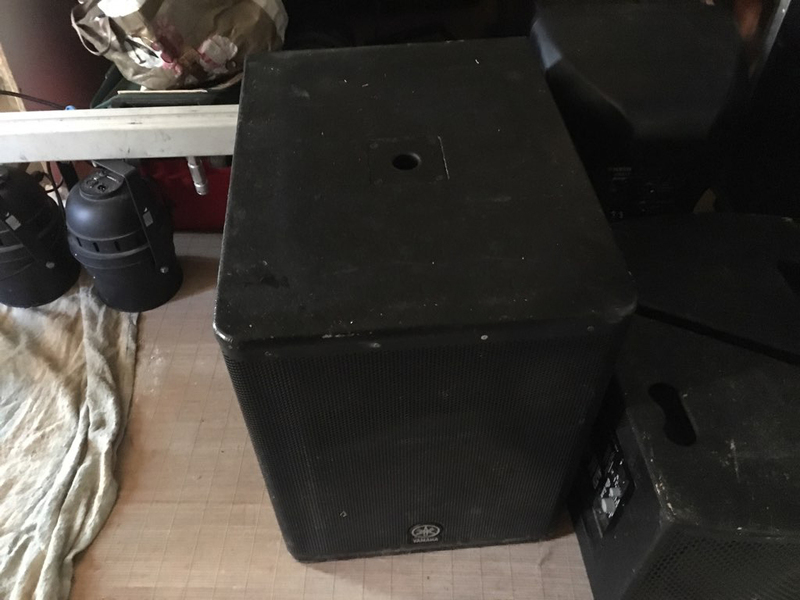 The bass was very low and deep, it actually sounded great until I went to a very high volume once the dance floor was packed and the energy in the room started to change. Maybe I tried to overdue it too much because I was feeding off of the energy of the room or maybe this sub just cannot handle high volumes. Either way I was not happy and will not be purchasing this sub. 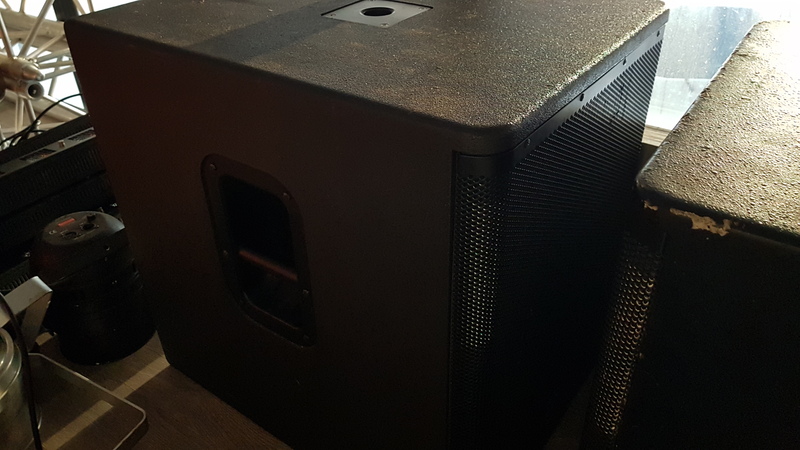 I have other subs of my own that cost less and give a clean sound at high volumes all of the time. I am not sure what was going on with the DXS15 from Yamaha. Psynarchy's review (This content has been automatically translated from French)" Yamaha Quality"